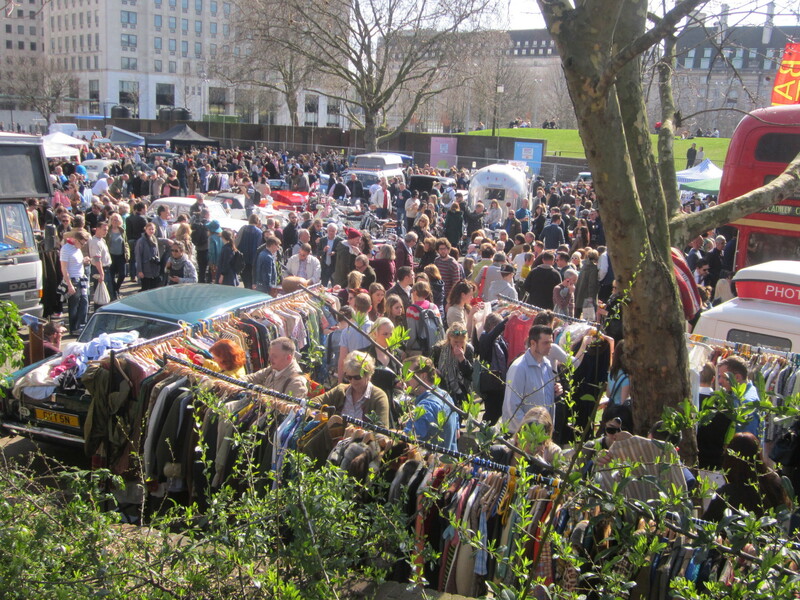 The Classic Car Boot Sale is must-see event for every vintage & pre-loved enthusiast. It’s a completely unique concept which sees owners of classic cars selling their stuff. 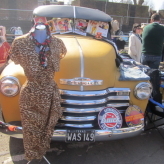 You’ll see an array of magnificent classic cars, partnered with some fantastic vintage and antique stalls. 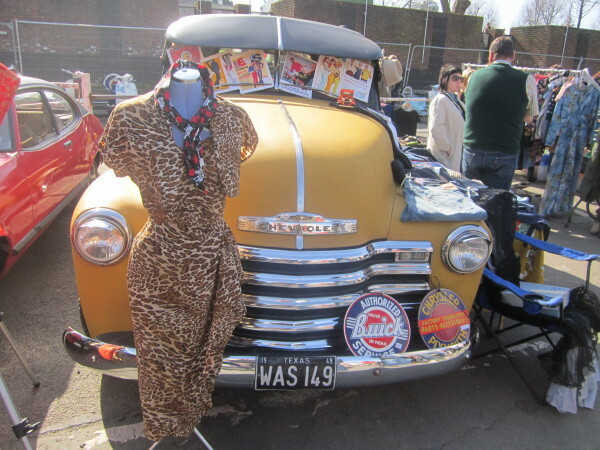 London’s finest street food wagons and all manner of vintage fun that can be had on two and four wheels. 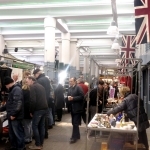 It’s an event created by the guys behind the Vintage Festive, aka Wayne Hemingway et al. As well as much loved pre-loved, you’ll also be able to get down to some great tunes at the vintage DJ party bus and bar. 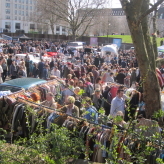 The Classic Car Boot was held at both South Bank and the Olympic Stadium in 2014. It’s set to return to The Thames in March 2015. 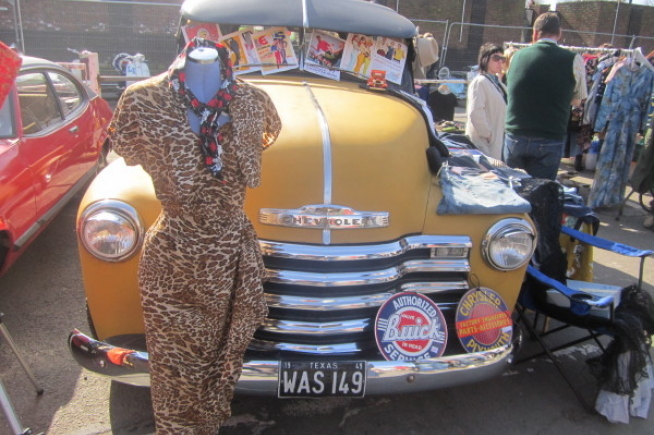 Expect the finest vintage fashion, accessories and homeware traders operating from the boot of their vintage vehicles alongside a show stopping exhibit of classic cars, London’s finest street food wagons, impromptu musical performances, street theatre and all manner of vintage fun that can be had on two and four wheels! Ladies bring your man. Gentlemen bring your lady. 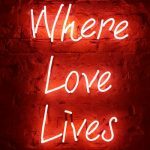 There’s something for everyone here! 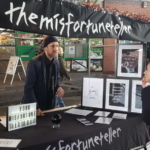 To find out more read the I Love Markets interview with market maverick, Wayne Hemingway.